Learn about the evidence base behind some of the strategies and practices featured on Edutopia, and use this information to advocate for changes in your school or district. Access all of our recent research reports, including the package on our award-winning research study, "Knowledge in Action Research Helping to Make the Case for Rigorous Project-Based Learning" and our core strategy research reviews for Integrated Studies, Project-Based Learning, Social and Emotional Learning, Teacher Development, Technology Integration, and Comprehensive Assessment. In her fifth post from PBL World, Edutopia blogger Suzie Boss reports on a presentation by GLEF Executive Director Cindy Johanson about research supporting Project-Based Learning as a viable alternative to test-based AP learning. Respect, responsibility, and a community-based learning atmosphere promote success at Mount Desert Elementary School, a K-8 public school in Northeast Harbor, Maine. Using expanded learning time for extra-curricular enrichment, personalized instruction, and professional development promotes academic achievement and a positive school culture at Edwards Middle School in Boston. Language immersion, global competence, and vibrant professional learning communities enhance student learning at Seattle's John Stanford International School. At Bates Middle School in Annapolis, Maryland, arts integration has helped raise student achievement, in conjunction with other key best practices. At one New Tech Network high school, strategies backed by research make project-based learning effective and engaging for teachers and students. Researchers have found multiple positive outcomes for students who meditate. 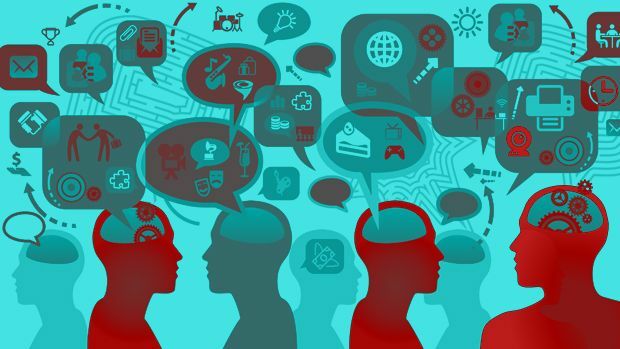 Edutopia blogger Curwin asks us to consider when is educational research relevant and, more importantly, how can we use it in ways that will make it more relevant. Vega reports on trends in research-based practice as examined at the recent AERA Conference.